The art of Morten Andersen is based on his need to overcome the media and is conducted by a search for a different result respectively forms. Whether he deals with walls or canvases, the artist remains focused on the inner relations between the elements within the surface in order to accentuate the potentials of three dimensionalities. Actually, Andersen’s works represent a particular mix of chaos and clarity and are visually suggestive in the sense of providing the viewer with a feeling of cosmic balance and complexity. Although it is not his agenda it seems like Andresen is dedicated to examining the optical possibilities of two-dimensional images in real time accordingly to the phenomenon of digital culture and mass consumption of the same. Morten Andersen is born in 1976, in Aalborg, Denmark. He is basically a self-taught artist and has educated himself through travels around the globe. During the 90’s he got caught with graffiti and during the last decade transferred to canvas. 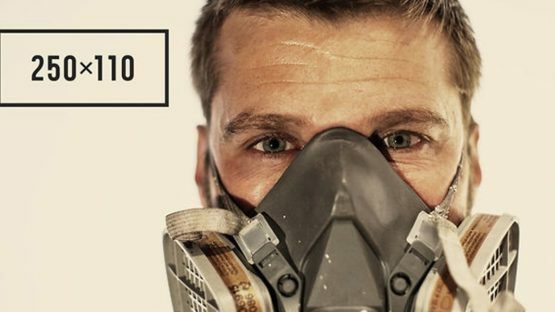 The tools like spray paint, markers, and acrylics Andresen uses remained the same. As the time passed by and art was changing, certain styles grow and Morten Andersen became a representative of the new Urban art. The constellations of shapes, colors and forms and their visual influence on human emotional states is of Andersen’s particular interest. Almost systematically, the artists gradually combine the colors in order to achieve lively formations that are similar to digital disruptions like glitches or any kind of broken algorithms. The dominant straight lines are intersected with markers and there is not any indication of lettering. The way Andersen applies paint to geometric areas and expresses transparent shapes can suggest how much time he spends thinking about the meaning and conditionality of space. In order to achieve the full effect of the impression of movement, Andersen meticulously implements color gradation with layers of green, brown, yellow and blue. Andersen’s inspiration and style come from both Asger Jorn, one of the founding members of the avant-garde movement COBRA, and painter Per Kirkeby. 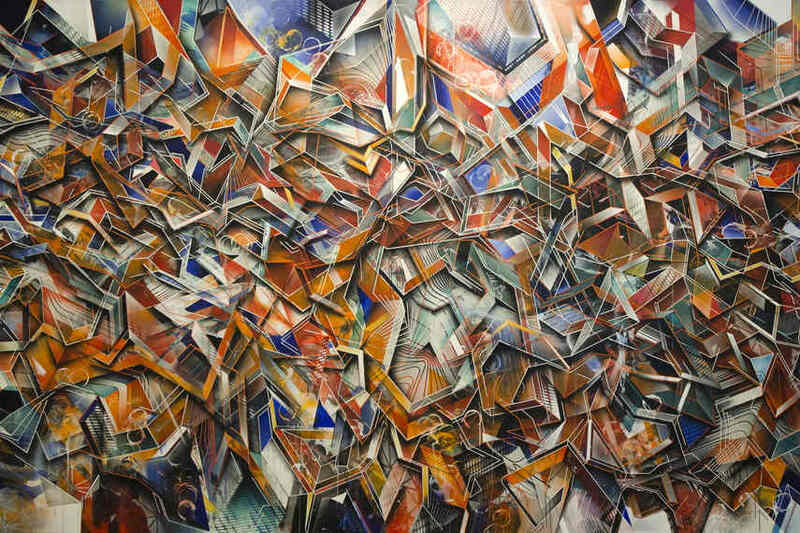 Their expressiveness, intuition, and explosions of color served as a good example on hand, while on the other hand completely different aspects of plasticity and geometry were drawn from Cubism and Futurism. 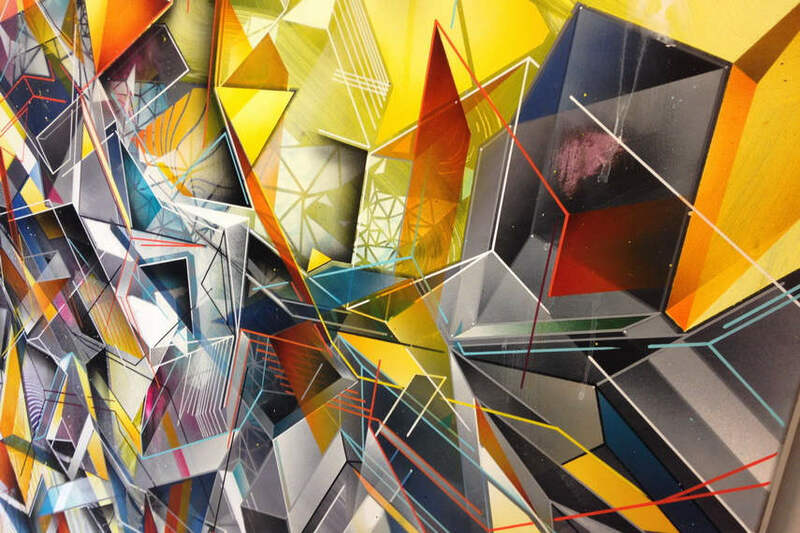 The artist’s approach of treating the surface coincides with the phenomenon or art genre known as urban abstract contemporary which is based on the foundations and energy of graffiti and abstract expressionism. As a matter of fact, Andersen continues to stylistically pursue the point of origin in his works but progresses towards new solutions. 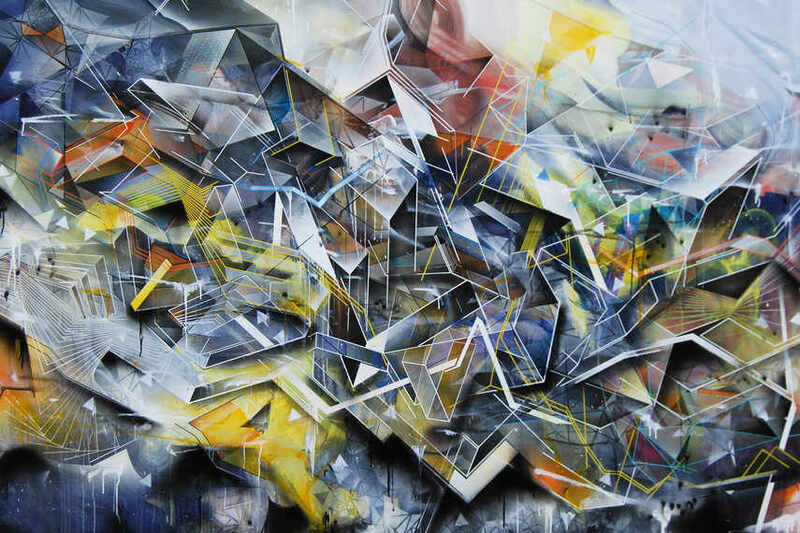 In 2012 Morten Andersen was listed by France’s “Graffiti Art Magazine” as one of the 100 contemporary urban artists to watch in that year. That brought him recognition, exhibitions, and new commissions. Therefore, he was summoned to work with companies as Mini Cooper, Absolut Vodka, Citroén, and Carhartt. 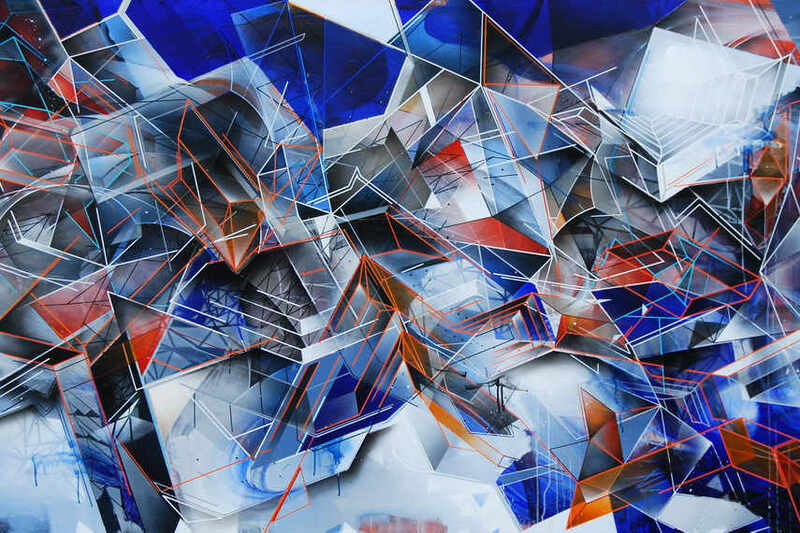 Anderson’s ongoing and authentic and cross-disciplinary practice is resisting to become classified, yet he is considered to be one of the most famous abstract graffiti artists of today. Morten Andersen lives and works in Berlin.